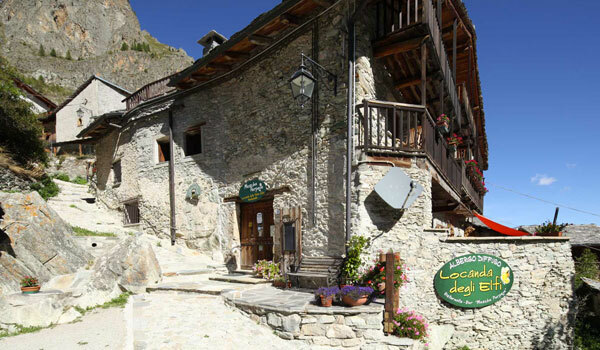 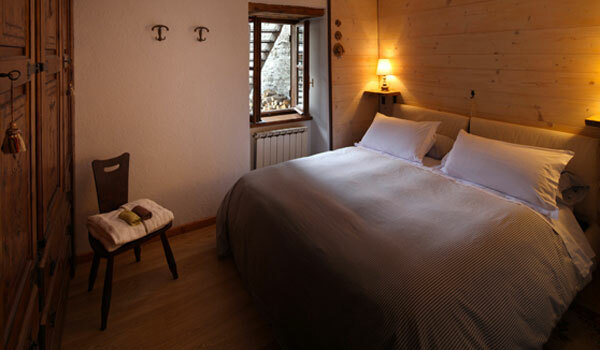 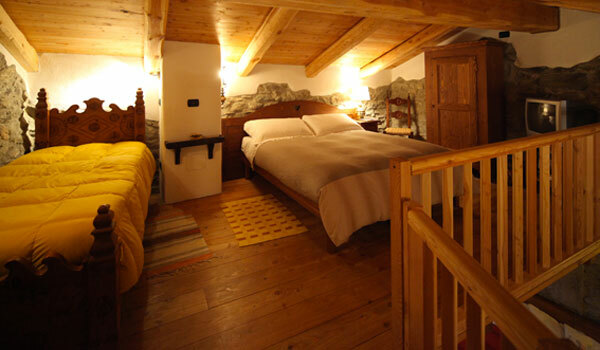 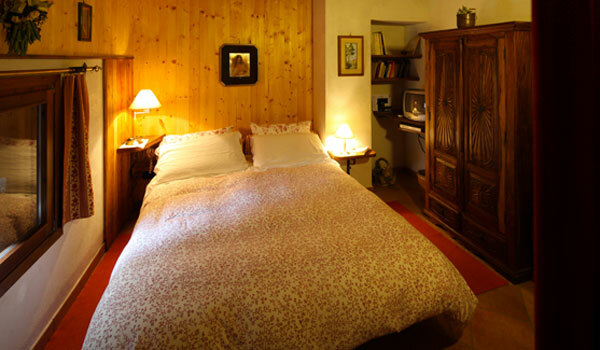 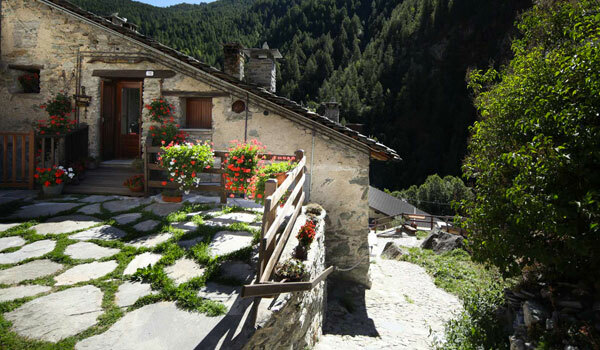 In the hamlet of Preit, in the upper Maira Valley at an altitude of 1500 meters, the Locanda degli Elfi is a hotel that consists of a number of renovated typical stone houses that have been converted into rooms or apartments with the amenities and services of a modern hotel. 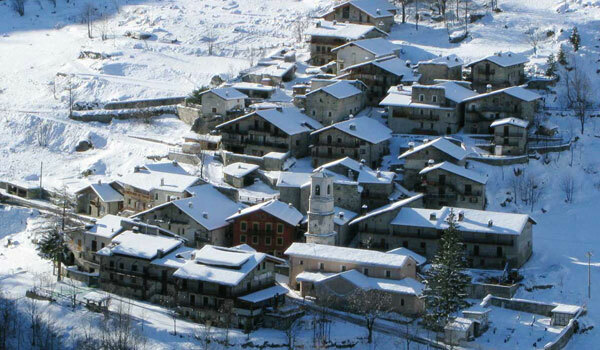 Ideal for ski mountaineers, there are 18 different circuits to explore that start directly from Preit. 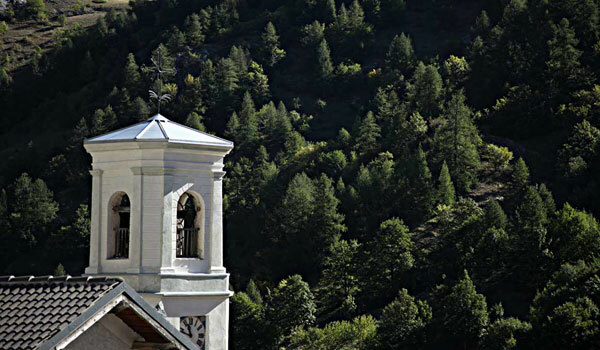 The area is also a giant playground for mountain bikers, trekkers and climbers. 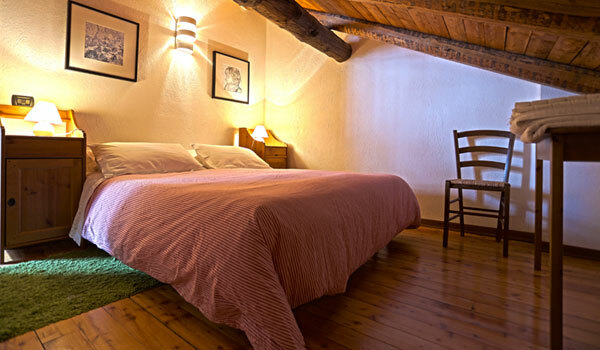 The hotel’s communal areas include a small Spa with a Jacuzzi and a Finnish sauna, a restaurant that serves typical snacks at lunch time and traditional cuisine at dinner. 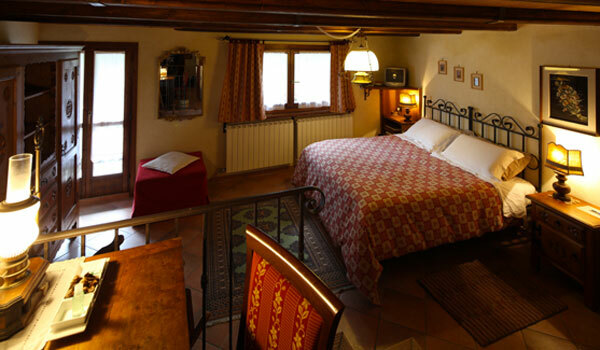 During the high season, the hotel hosts live music events for guests, as well as English lessons, and courses in Occitan and Piedmontese cuisine. 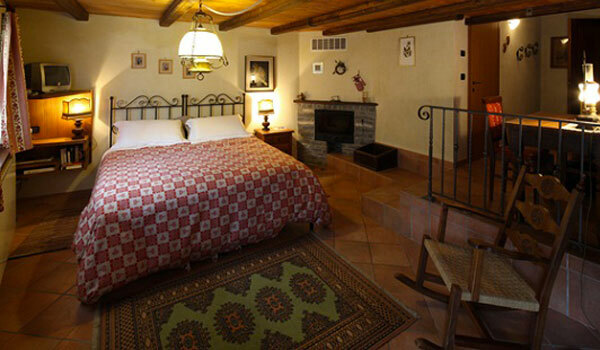 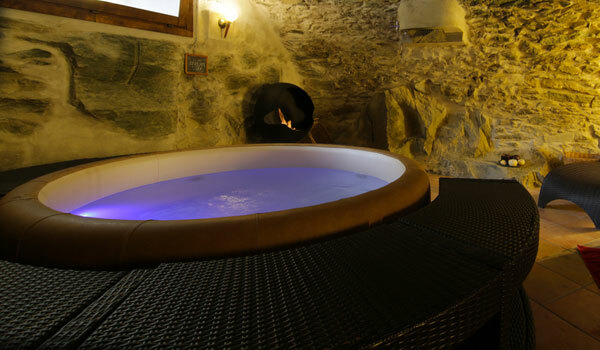 The Locanda degli Elfi has a small Spa with a Jacuzzi bath, a Finnish sauna and a tropical shower. 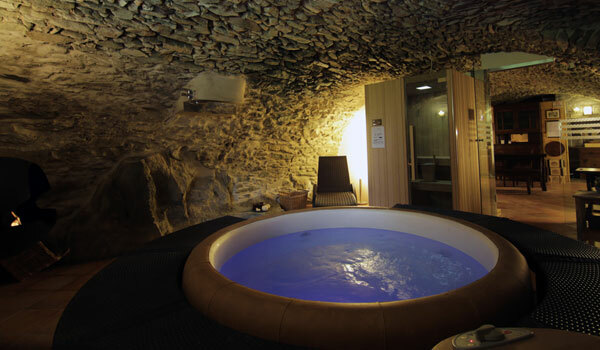 It is possible to book massages and reflexology, metamorphic massage, lymphatic drainage, and Thai, Shiatzu and Ayurveda massages. 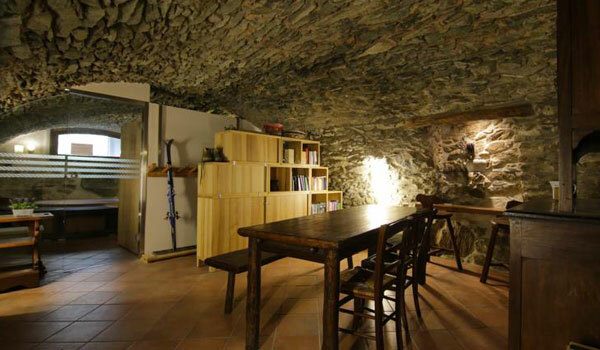 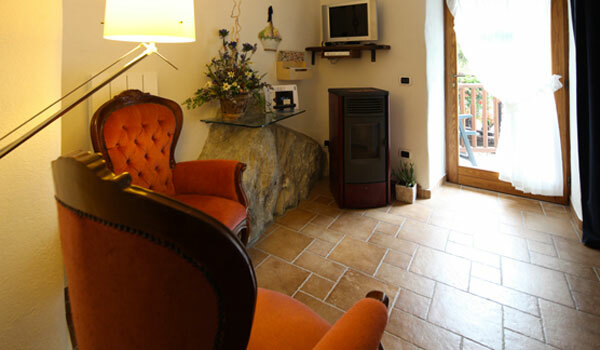 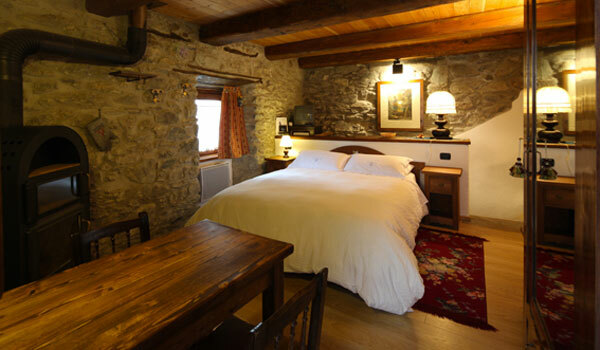 The rooms and apartments of the Locanda degli Elfi can accommodate up to 5 people and consist of typical local stone houses refitted with modern comforts. 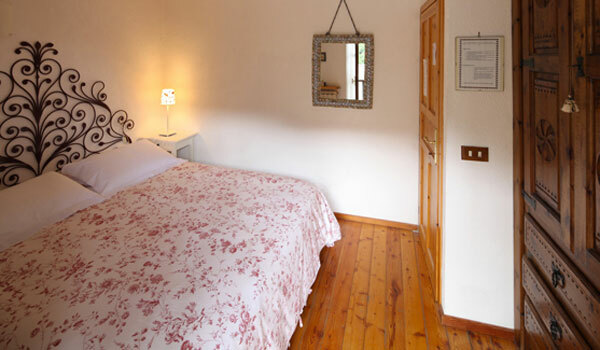 All rooms have satellite TV, Wi-Fi internet connection, some have a Jacuzzi, and all have a balcony, terrace or windows overlooking the surrounding mountains. 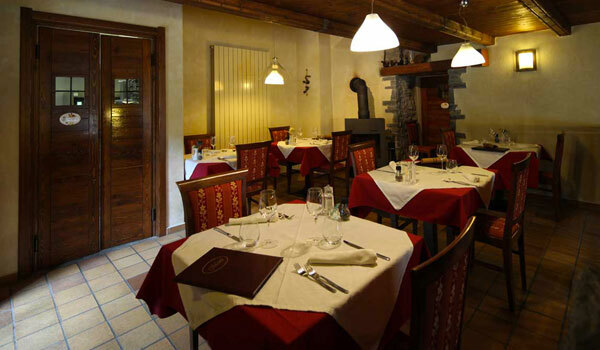 The Mascha parpaja restaurant of the Locanda degli Elfi is open in the evening and serves typical Occitan and Piedmontese dishes made with locally produced ingredients. 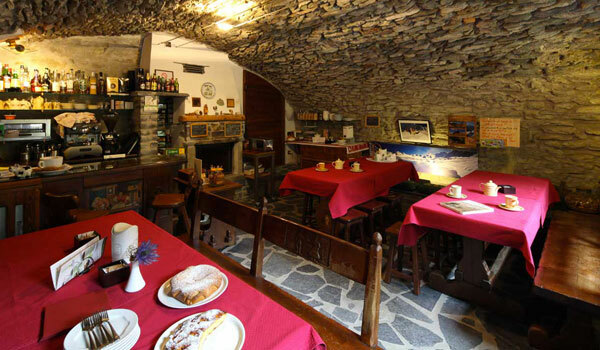 At lunch time the restaurant can be booked for groups or a typical local snack can be enjoyed in the restaurant or on the terrace. 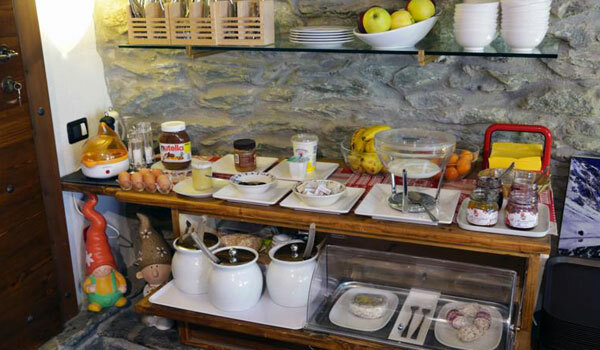 Menus for vegetarians and for those with special dietary requirements are also available. 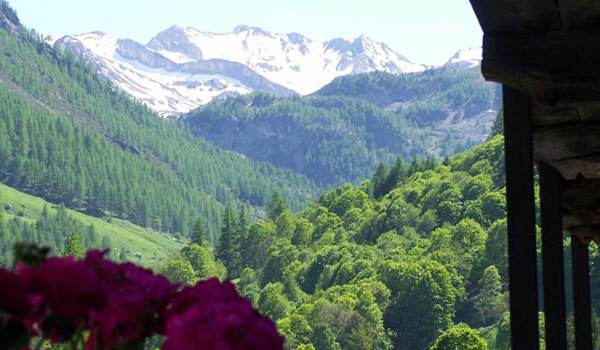 The main reason people come to Val Maira is for the nature and it sees thousands of visitors every year. 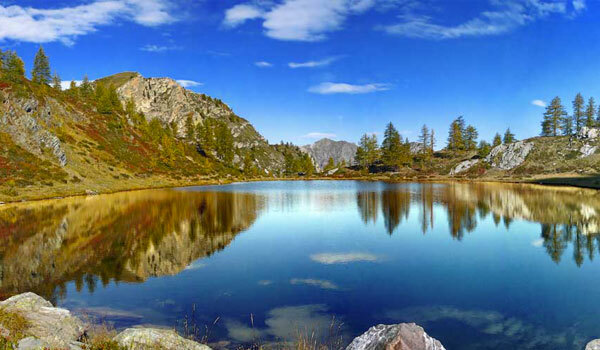 From Preit you can reach Lake Nero, from where walkers can take in the spectacular view of Monviso and Rocca La Meja, although the summits can only be reached by experienced mountaineers. 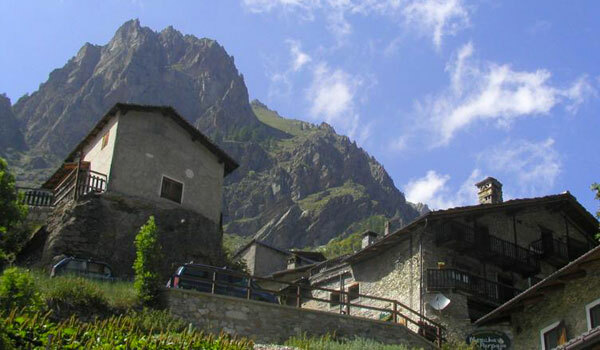 In the surrounding area, it is worth visiting the charming villages of Sambuco or Demonte and Castelmagno where you can try their famous local cheese. 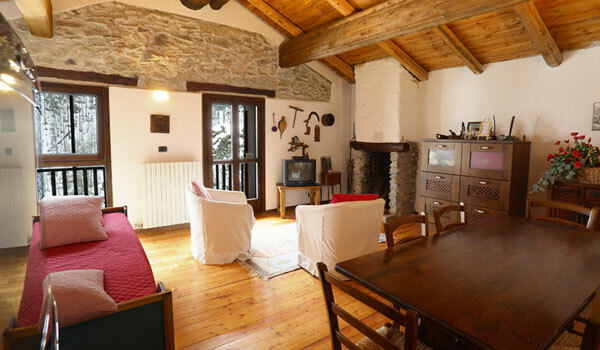 There is plenty more of cultural and artistic interest in the province of Cuneo, with the lands of the Marchesato, the wine country of the Langhe and Roero and Monregalese, then to the countryside of Savoia that borders the province of Turin.